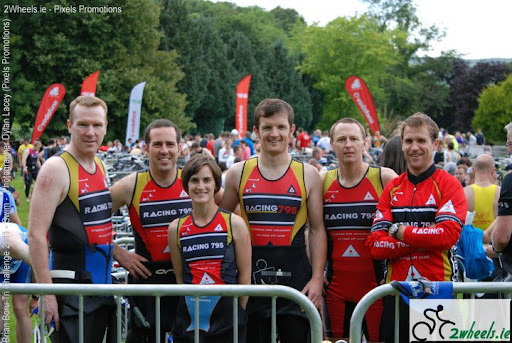 Well done to all the Racing795 gang in Killaloe. Don, Barry, Lorraine, John, PJ, Brian and Frank (not pictured) all put in excellent performances. The competition was fierce, especially later on in the pub where the results were forensically analysed using i-phones and scraps of paper.